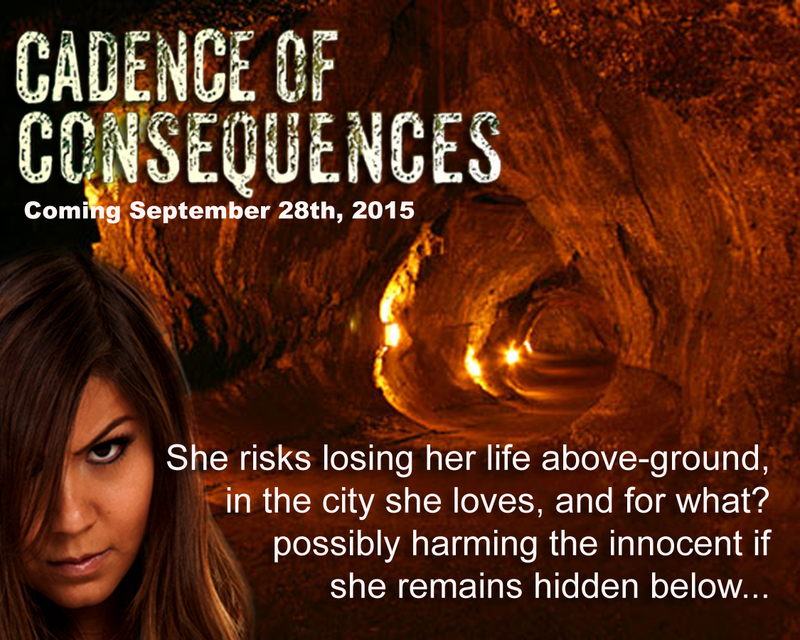 Did you get a cool looking advertising poster done up for your 1st book? What about a book trailer? Did you design a number of Pinterest hooks? What are they doing for you now as you’re gearing up to launch your next book? The week before your big launch, get back into bed with these older publicity avenues and use them to get readers’ blood pumping for book 2 (or your next book). Post your old ad on all of your active social media sites (including your website/blog) and let your followers know that if they “SHARE” your image/video on their social media then they will earn a chance to win a free e-book of their choice from your published library. If you haven’t done a cover reveal this is also a great way to garner early interest prior to. And in this sharing spirit I’d like to invite you to join me in celebrating the launch of my 2nd book in The Chronicles of Xannia by extending this offer to you as well. 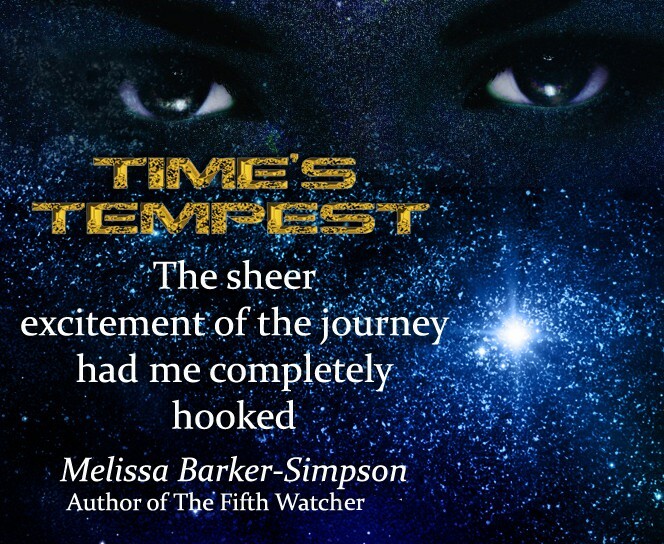 Check out my facebook page or author blog and SHARE the book trailer to Time’s Tempest (my first book in the quartet) one or more of your social media platforms and I will automatically include you in a chance to win a free e-copy of one of my books!